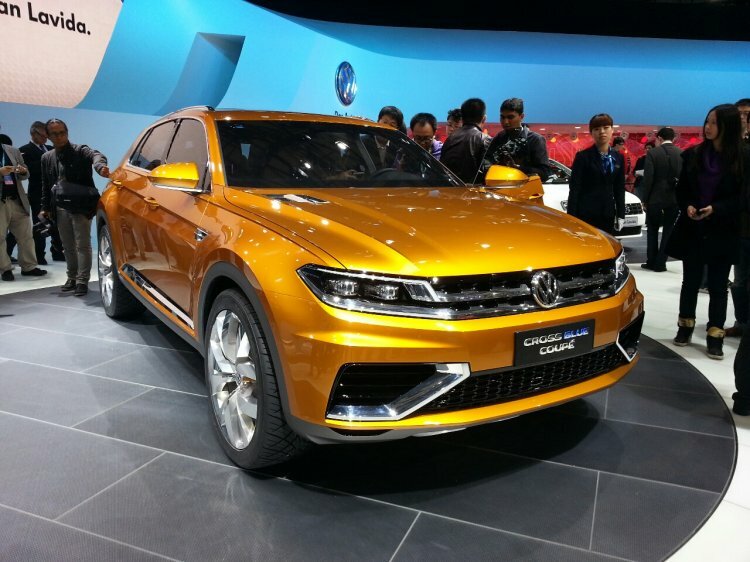 The Chinese media has apparently acquired a copy of VW's product planning sheet which confirms the local production of the VW CrossBlue Concept unveiled at the Detroit Motor Show this year, and the VW CrossBlue Coupe Concept that broke cover at the Auto Shanghai. The CrossBlue 7-seat SUV will be built by Shanghai-VW JV and will compete with the likes of the Hyundai Santa Fe. Both SUVs are based on the MQB platform. While the CrossBlue Concept is a mid-size 7-seat hybrid 4x4 SUV aimed primarily at the US market, the CrossBlue Coupe Concept is a sporty version which can accommodate five passengers. Leaked product sheet confirms the MQB-based SUVs from 2015. The leaked product plan points out that the two mid-size MQB based SUVs will enter production in China in 2015. Though the US is the main target market for the CrossBlue, VW expects that the SUV to perform well in the pro-SUV Chinese market. The CrossBlue Coupe is a sporty version that will be built by the FAW-VW joint venture. 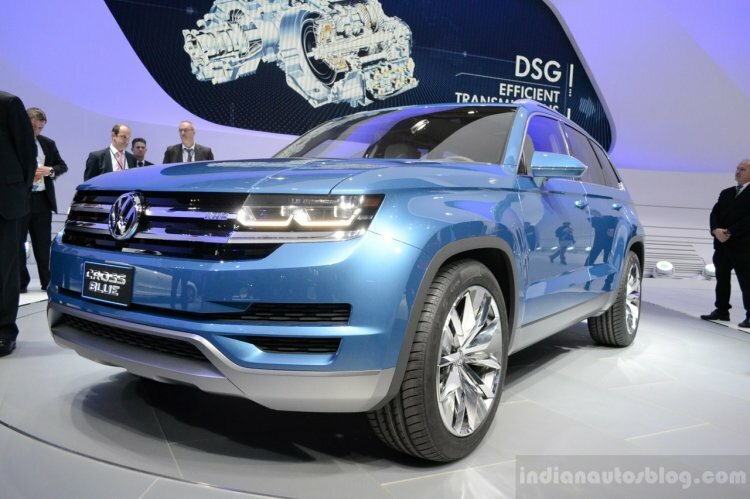 Earlier reports suggested the production of the duo will be given to the Shanghai-VW joint venture but it seems the strategy has been rejigged. Autohome.com.cn reports that the CrossBlue will be built by the Shanghai-VW joint venture while the CrossBlue Coupe will be produced by the FAW-VW joint venture.